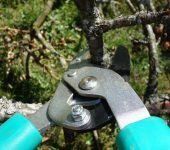 We provide affordable tree trimming and prune your trees to enhance the structural integrity, shape and appearance. 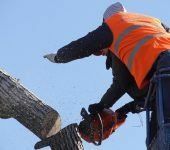 We’re highly skilled and trained tree removal specialists. 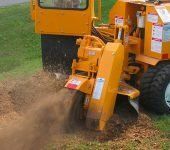 Let us handle the dirty work, so you won’t have to! There’s more to that stump than meets the eye. We have the tools and the experience to get the job done right. Glendale, Arizona weather is very unpredictable. 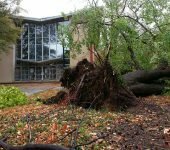 We’ll be there to help clean up fallen trees and left over debris from monsoon storms. Need cacti removed from your residential or commercial property? 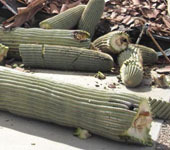 Arbor Care offers affordable cactus removal services. A healthy tree is a happy tree, and we love happy trees. 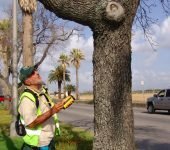 Our arborist’s have the knowledge to keep them healthy.